Hannah Gorder is a movement artist based out of Seattle, Washington. She specializes in aerial arts, contortion, costumed character and dance. 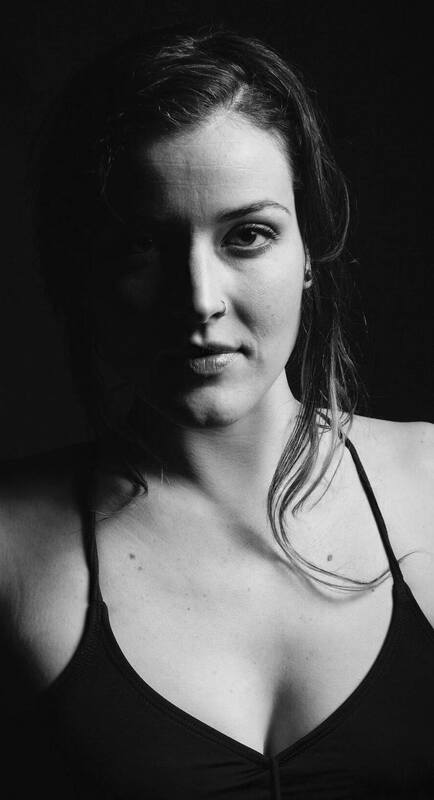 Hannah holds a Bachelor of Arts degree in Three-Dimensional Art and Somatic Intelligence through Movement. her study of shape, aesthetic and the body informs her performance art. Hannah's movement quality is present, raw, emotion based and authentic. Hannah is fully insured as an specialty performer and aerialist. Please contact to inquire about booking.